Teachers and parents know that the way to get kids excited about reading and learning is to make reading and learning fun! Spellbound River Press’s Teaching Guides are designed to help educators create a great classroom experience. 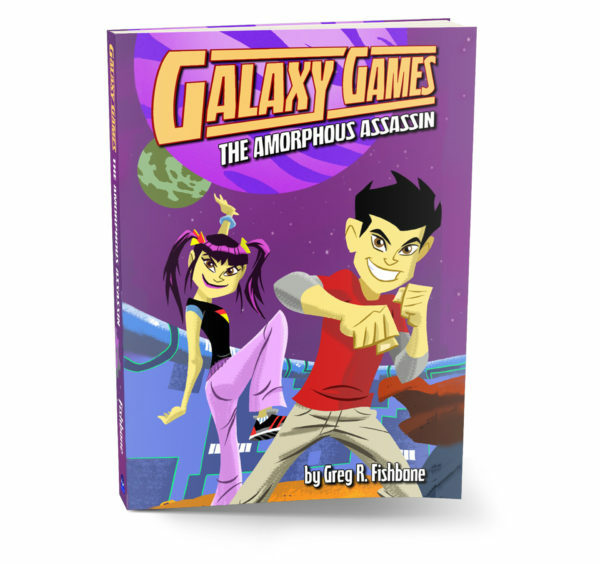 Each teacher’s guide provides a book summary, author bio, and books stats. These free lesson plans also include questions and projects tied into the Core Curriculum State Standards (CCSS). 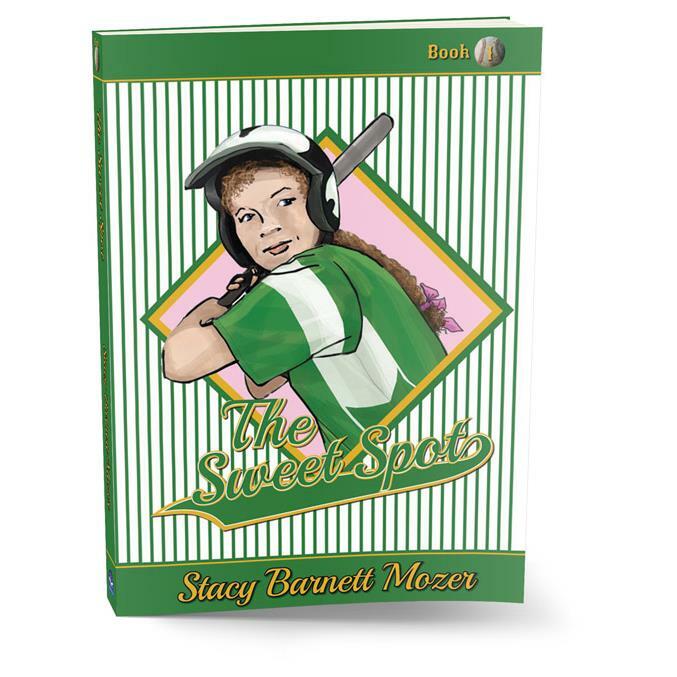 For example, the teaching guide for The Sweet Spot includes a character study, projects for research and writing opinion essays, and more resources to learn about girls and baseball. 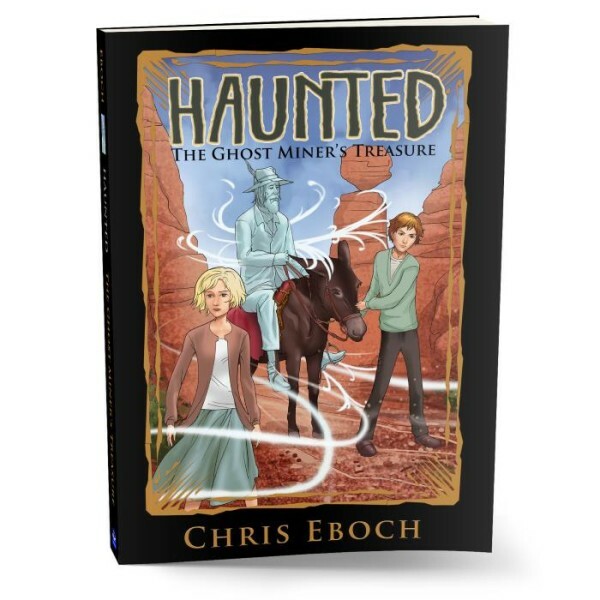 The Ghost Miner’s Treasure teaching guide has discussion questions that cover everything from science to ethics, plus writing and mapmaking projects. 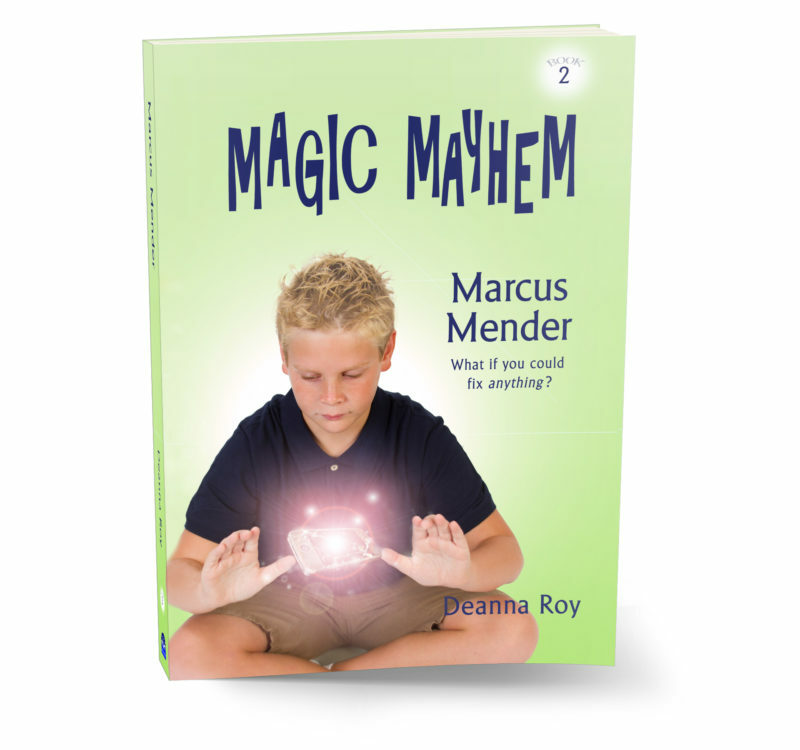 In the Magic Mayhem: Jinnie Wishmaker guide, you’ll find vocabulary, cause and effect questions, a discussion of emotions, and a crossword puzzle. 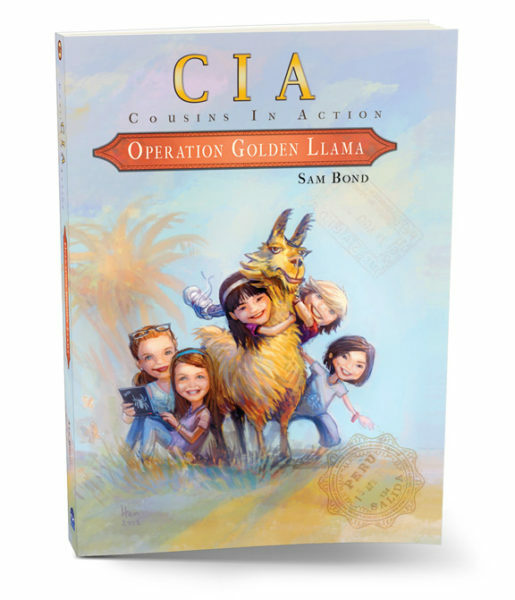 The guide for Cousins in Action: Operation Golden Llama covers vocabulary, comprehension, and questions about Peru, plus writing projects and an excerpt for theater. We hope you and your students will enjoy these teaching guides! Sign up for the Spellbound River Press e-mail list to receive periodic updates on Spellbound River books, authors, promotions, and special events. Download The Eyes of Pharaoh Teaching Guide: discussion questions; art, theater, and team projects; Persuasive Letter and Persuasive Speech projects; journal questions; Mind Maps,and a crossword puzzle. Download The Sweet Spot Teaching Guide: character study resources, projects about research and about writing opinion essays, and resources to learn about girls and baseball. Download The Perfect Trip Teaching Guide: character study resources, narrative reading suggestions, “Take a Trip” research, and resources to learn about girls in sports. Download The Ghost Miner’s Treasure teaching guide: discussion questions on topics from science to ethics, plus critical thinking, writing, and mapmaking projects. Download the Jinnie Wishmaker Teaching Guide: vocabulary, cause and effect chains, a crossword puzzle, instructions on making a Feeling Cube, and connections with other texts. Download the Operation Golden Llama Teaching Guide: comprehension, sequencing, and vocabulary questions for each chapter, insight into characters, writing assignments, and a theater script. 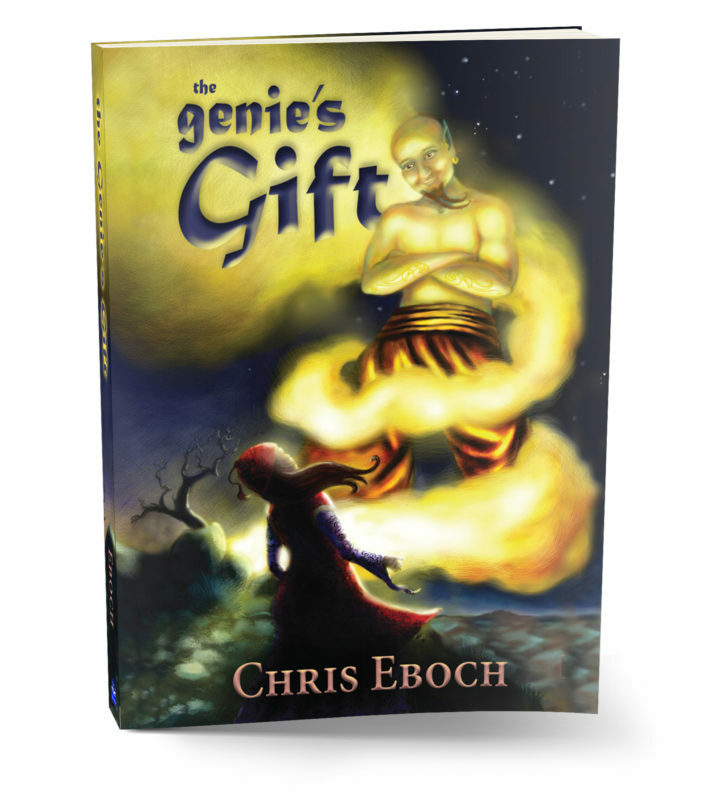 Download The Genie’s Gift Teaching Guide: discussion questions; character study questions; art, theater, and team projects; and persuasive speech or writing projects.